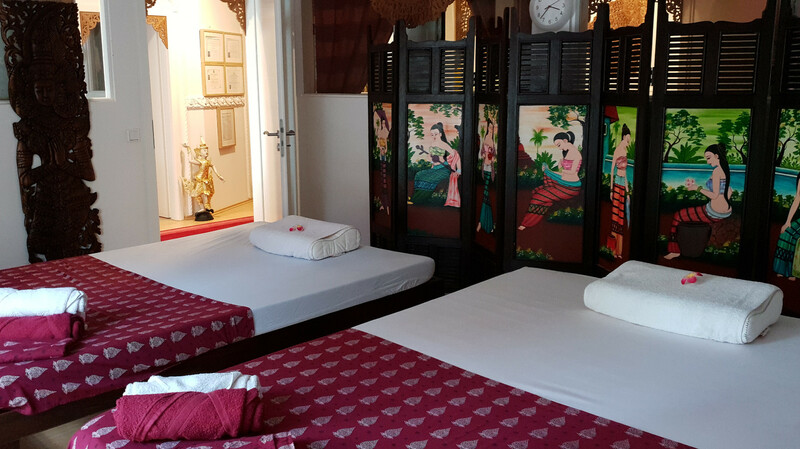 Welcome to the Natta Spa , the tradional Thai massage parlor in Leipzig. Natta Spa offers one of the best Thai massages in Leipzig. You will find us neabry the Lindenau Market , near the center of Leipzig . 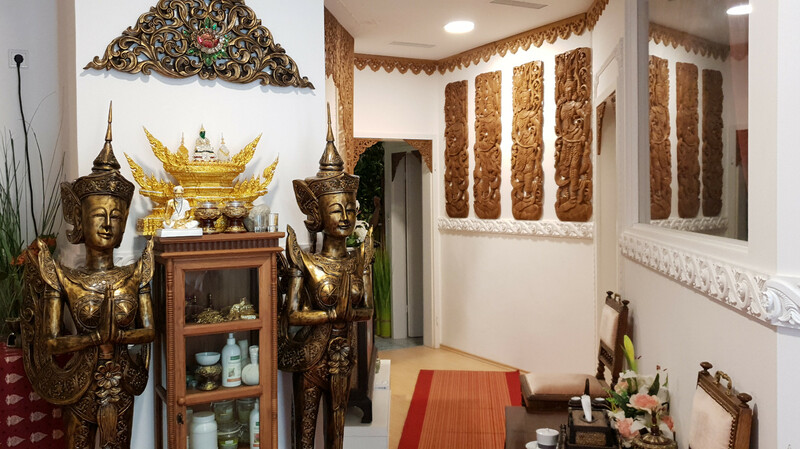 The aim of our applications is to increase the well-being with traditional Thai massage services by the world-famous Wat Pho massage school . Besides the traditional Thai massage , we also offer many other massages , like oil / aroma massage. Enjoy in original Thai ambience, the relaxing effect of Far Eastern massage techniques. Since January 15, 2014, we have opened for you and wish you warmly welcome in our Spa. Our parlor is tuned to enhance relaxation very cozy. 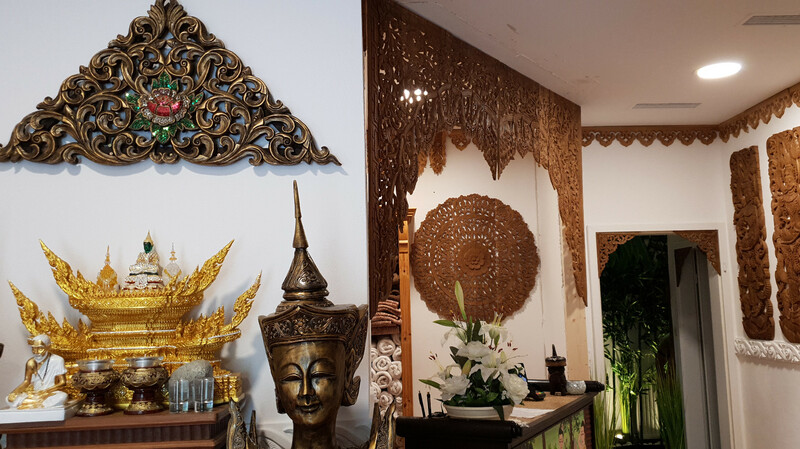 We have placed a high value on a traditional Thai décor. So more than 90% of our interior are artisans made in Thailand.